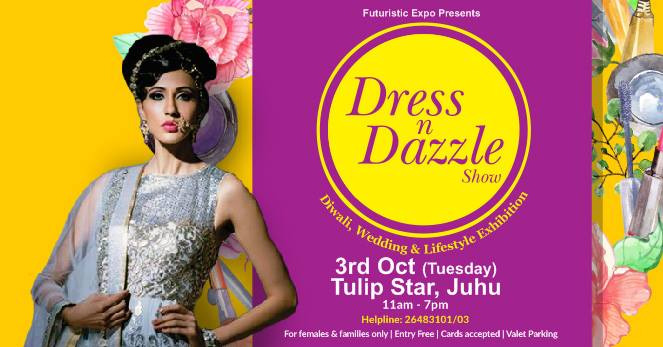 The Dress n Dazzle Show returns with an amazing bunch of super exhibitors! Flock to Tulip Star, Juhu to choose from some amazing exclusives you won’t find at any shopping setup. It’s a shopping extravaganza curated at one of the crème locations in Mumbai.